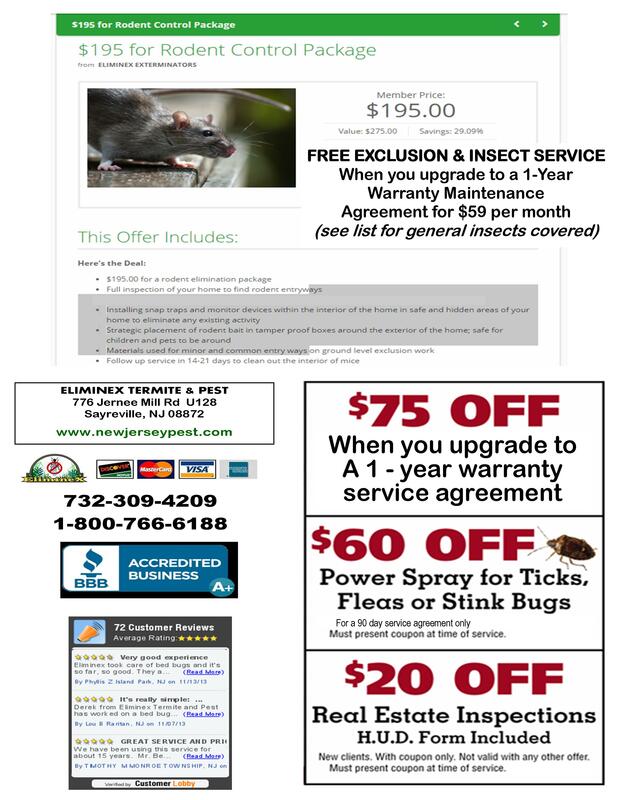 This entry was posted in about ELIMINEX of New Jersey, Mice and Rodents, Pest Control Mercer County, Pest Control Middlesex County, Pest Control Monmouth County NJ, Pest Control Somerset County, Treatment Stories and tagged exterminating mice nj 732-698-8387, extermination of mice nj 732-698-8387, mice exterminating nj 732-698-8387, mice extermination nj 732-698-8387, mice treatment nj 732-698-8387, rodent exterminating nj 732-698-8387, rodent treatment nj 732-698-8387, treatment for mice nj 732-698-8387. Bookmark the permalink. 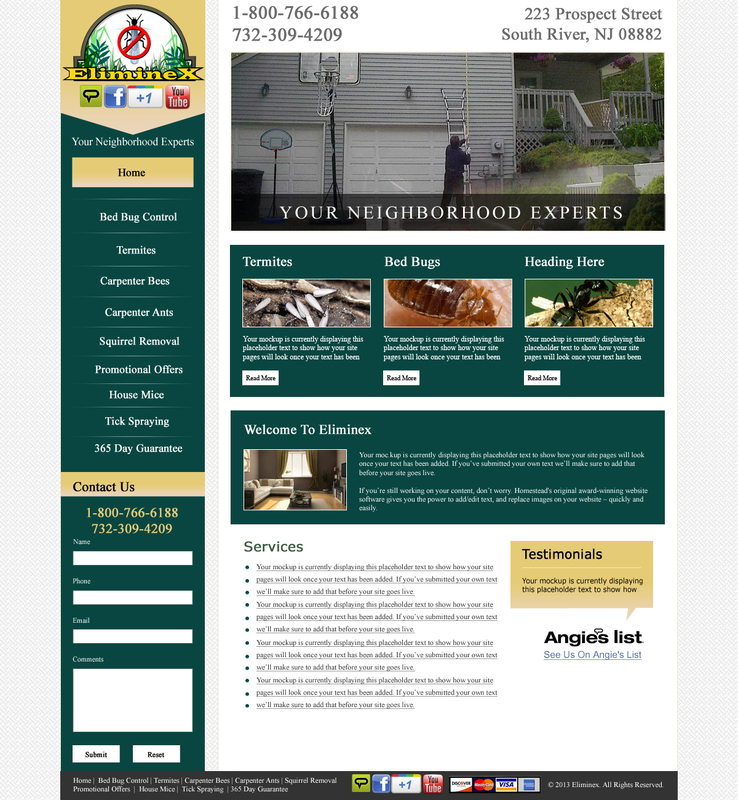 Hi,I live in the area but not sure if the problem I am having is one that you can handle..it has more to do with ants. Not sure what sort of ants they are, except they are a bright red, bite when they can and when they do, it hurts like hell for an hour. Can you advise me regarding this, thanks,, much appreciated..